The Yeshiva Shaarei Tzion Preschool opened its doors in 1991. It moved into its new building in 2010 to provide students with room to learn, play, and grow in a spacious, child-friendly, state of the art facility with a beautiful outdoor playground. The school serves children ages 2.5 through 5 with a full day of activities and optional extended early and late stay hours. The Preschool offers a holistic approach to early childhood education, focusing on the individual, spiritual, and academic development of each child in a warm environment that makes the school feel like a family. 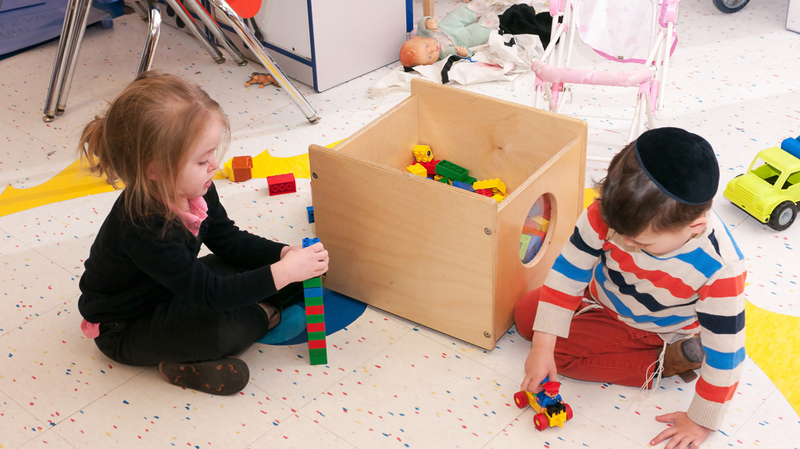 Daily specials enhance the formal curriculum and lessons incorporate multiple forms of creative expression. Teachers nurture a lifelong love of learning and Yiddishkeit, as well as a strong sense of personal responsibility, both in and out of the classroom. 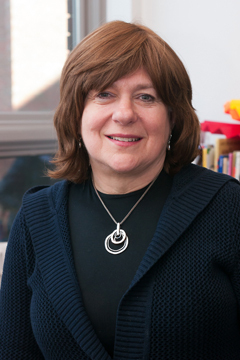 Mrs. Minah Kamin, a graduate of the Beth Jacob Teachers Institute of Jerusalem, has over 35 years’ experience in early childhood education. She first joined the Yeshiva Shaarei Tzion faculty as a Pre1A teacher and became director of the YST Preschool in 1996. 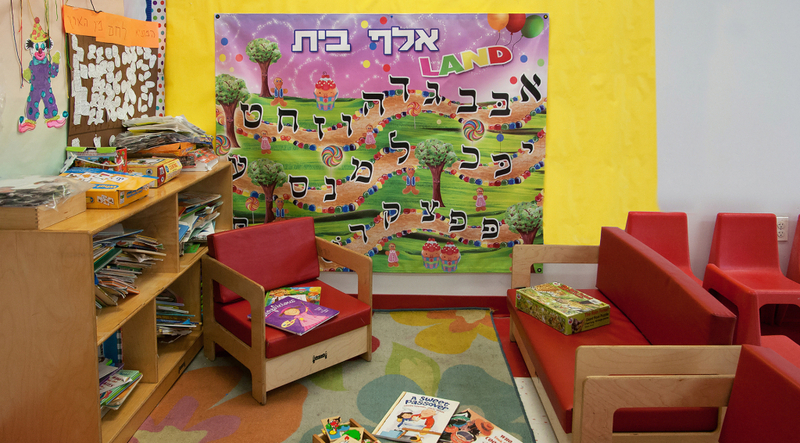 She launched the school’s social skills program, a model for personal development that has been replicated in yeshiva preschools nationwide and remains one of the cornerstones of the Preschool’s integrated curriculum. Mrs. Kamin’s commitment to the children of the community extends beyond the walls of the school. She coordinates the B’nos Shabbos afternoon program for girls and manages a gemach to benefit the Dina Eisner Children’s Fund, which subsidizes education-related expenditures for local families in need.